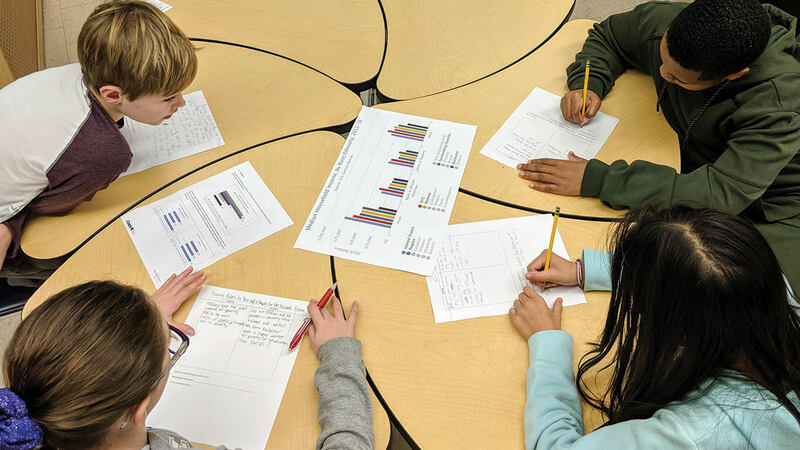 Students spend most of their day engaged in real-world interdisciplinary studies called learning expeditions. 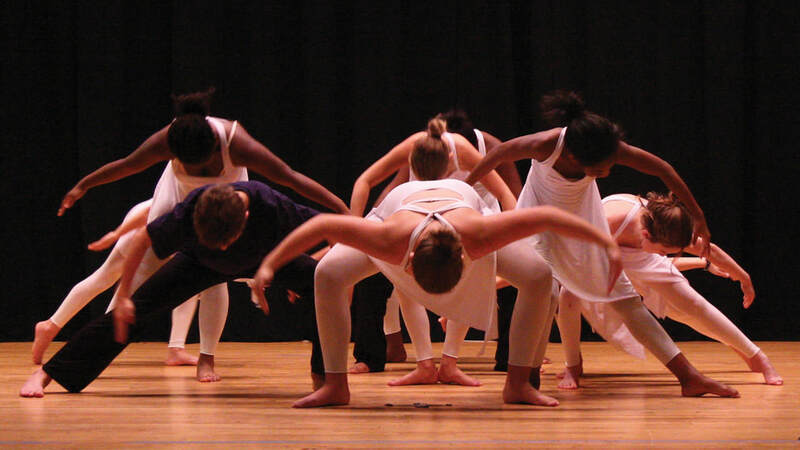 These in-depth, 12-week investigations of a topic incorporate intellectual, service, and artistic dimensions, and combine social studies or science, ELA and the arts. Expeditions develop academic skills, critical thinking, problem solving, and deep knowledge of content. 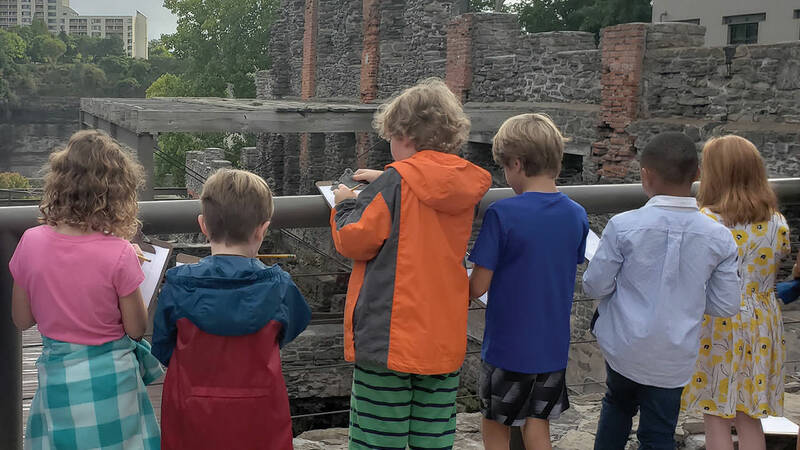 The GCCS curriculum focuses on Rochester’s history and the natural world, and builds in our students a connectedness to and responsibility for their community. 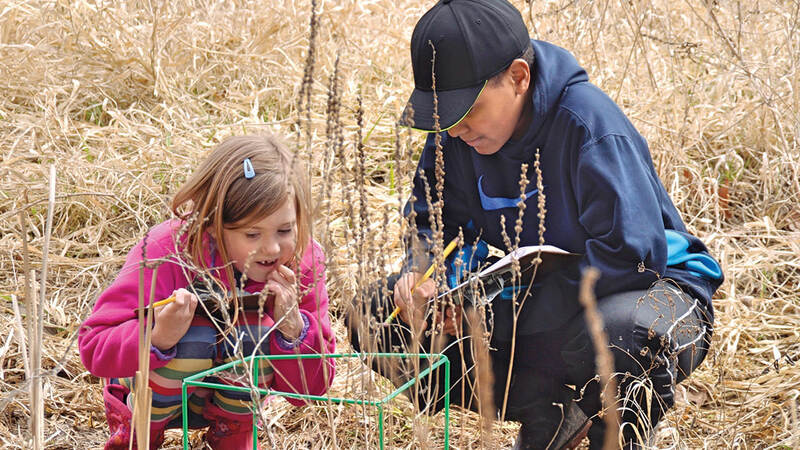 Our curriculum connects children deeply to the place in which they live, and forms a foundation for them to understand how social, natural, geographic, political, and economic forces shape people and places over time. Understanding how Rochester developed through time helps children understand how any place may have developed through time. 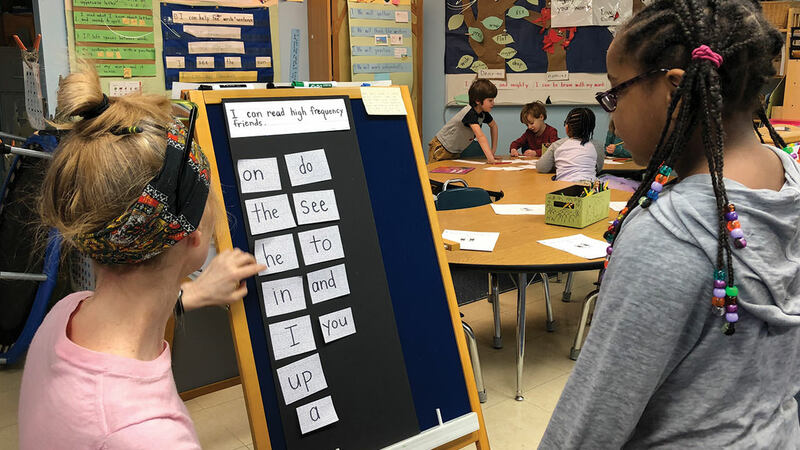 Our curriculum builds in students a sense of connectedness to and responsibility for their community.